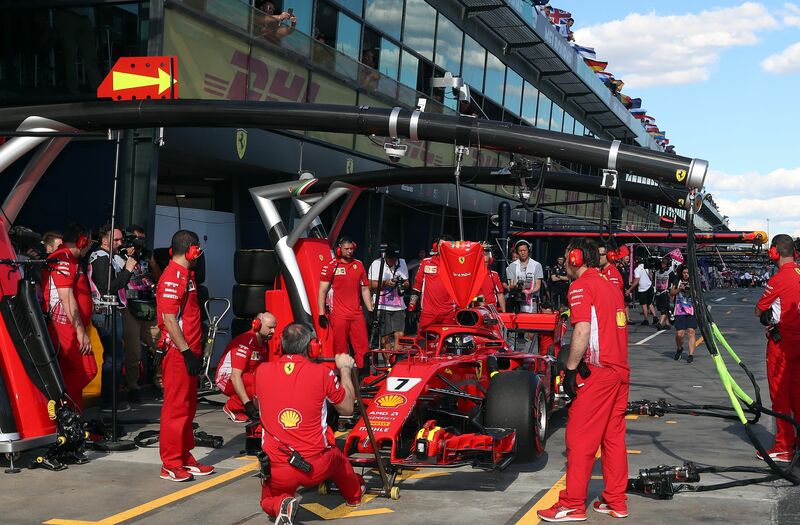 After four months away and only eight days of pre-season testing the 2018 Formula 1 season kicked off Friday at noon local time in Melbourne, Australia. The lights at the end of pit lane turning green bringing months of hard work and a winter's worth of speculation to an end. Although teams and drivers alike are quick to trade the "it's only testing" cliché for "it's only Friday," these are five things we learned on F1's first Friday of the year. No surprise there, after the silver arrows' practically bulletproof if not headline-chasing performance in winter testing. Perhaps the most telling moment came halfway through second practice: After 2017 champion Lewis Hamilton had just gone quickest and even a rally-style drift exiting turn 12 didn't stop teammate Valtteri Bottas from setting a (then) second time, team principal Toto Wolff's steely expression betrayed a quiet confidence. 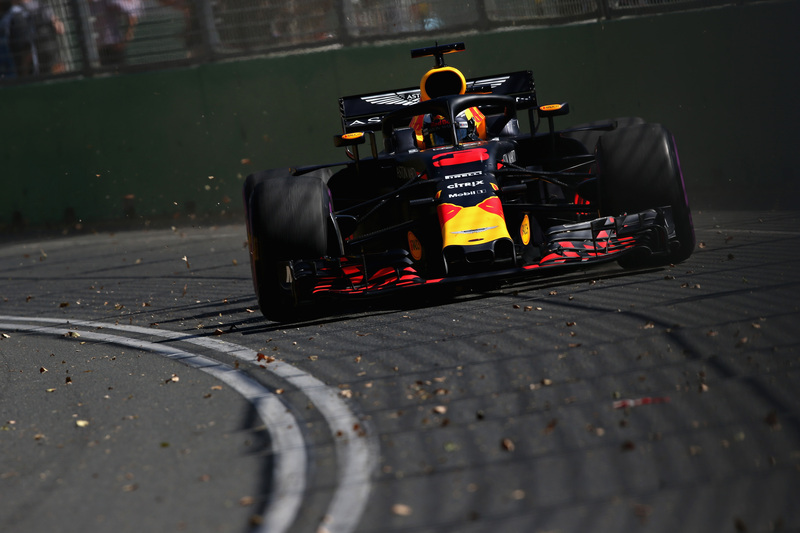 Sure, Red Bull Racing's Max Verstappen would split the Mercedes duo later on and closed his practice one gap of 0.7 to 0.127 of a second, but Hamilton and Bottas always seemed able to pull yet more lap time out of their cars. No doubt in the back of Wolff's mind: Mercedes hasn't even used its elusive qualifying mode engine setting yet, rumored to be worth three to four tenths a lap. Hamilton lead the way for Mercedes in practice. Mercedes may have impressed over a single lap, but in terms of race pace, the top three seem as close as late last year—if not closer. Although there are countless caveats to analyzing long run practice pace (fuel loads, engine settings, track conditions) the spread between the top three teams on ultra soft tires was just four tenths per lap on average, according to calculations by Motor Sport Magazine. Red Bull Racing's pace was most notable on the ultra soft, while Mercedes fared better on harder compounds, as they tend to do. Ferrari's Sebastian Vettel admitted he was struggling to get comfortable with the car and argued there's "a lot more" to come from the Scuderia. Ferrari is typically slow to start its race weekends anyway and has shown in the past to be pretty good at running long on a set of tires so you may see them throw some strategic curve balls come race day. Red Bull Racing RB14.Getty Images. The U.S. team has been tipped as a dark horse for 2018, or the early part at least, and backed up its impressive testing times with Romain Grosjean lapping seventh and sixth in practices one and two, respectively. 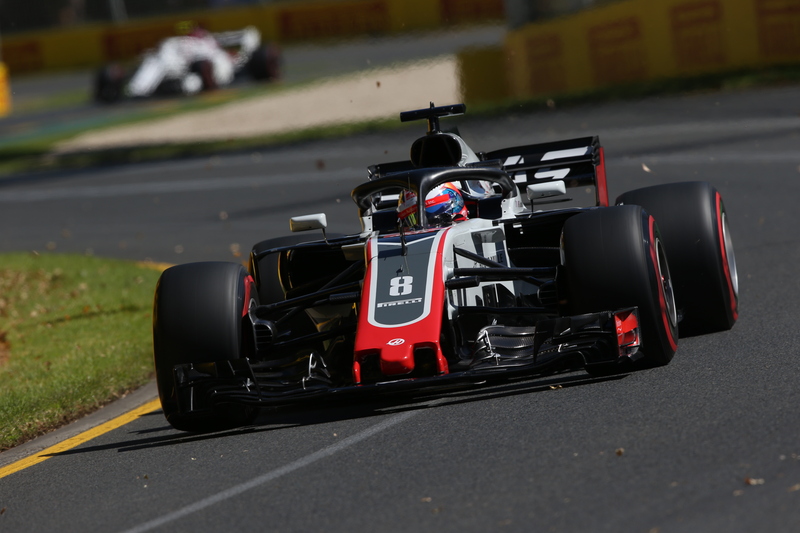 The Frenchman admitted it's "good to confirm the car is up there," impressing in longer runs as well, but not all were impressed or happy with Haas' performance. McLaren's Fernando Alonso saltily remarked to Autosport it wasn't a surprise to see the "Ferrari replica" go well around Albert Park, referring to Haas' close technical ties to the Italian team. Alonso's McLaren didn't do too badly though, although the team did (again, after a troubled pre-season) lose time due to reliability issues in free practice one. With Alonso making it into the top ten twice and Williams' newcomer Sergey Sirotkin down in eighteenth just eight tenths slower than Alonso in eighth, it's clear the midfield battle between Haas, McLaren, Renault, Force India and Toro Rosso will be tight. Romain Grosjean in the Haas VF-18.Getty Images. 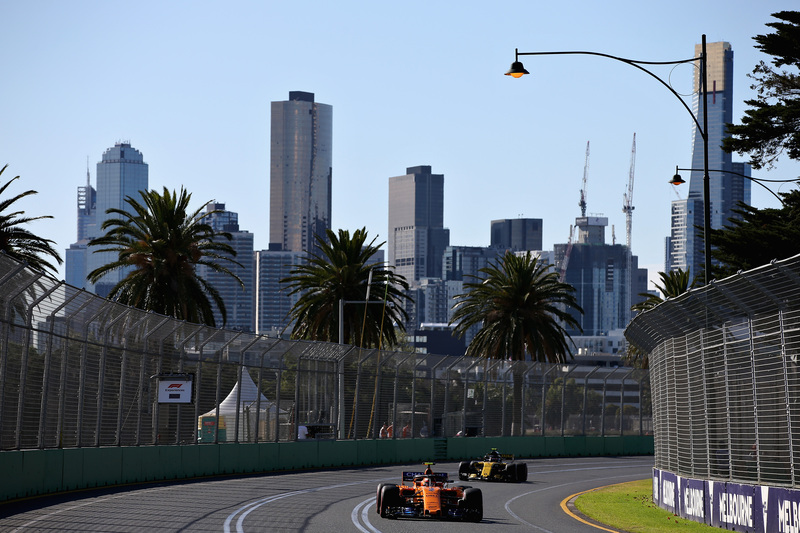 A McLaren leads a Renault in Melbourne.Getty Images. Not just because "it's only Friday," but because there are three big variables coming into play: rain, tire wear, and fuel usage. Starting with the latter, the heavier yet quicker 2018 machines burn through more fuel, but the fuel limit is the same as last year. Depending on the track, drivers will need to manage it a lot more carefully. The same will be true for tire wear, with Pirelli having gone one step softer throughout its range of slicks (effectively making this year's medium last year's soft, and so on). It's a good thing Pirelli shipped its intermediates and rain tires to Melbourne as well, because after a hot and sunny Friday, rain is predicted for most of Saturday, including possible thunderstorms. Reports vary for Sunday, from some morning showers followed by sunshine to a high chance of rain throughout.